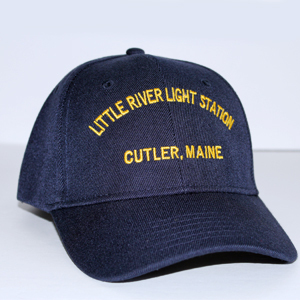 Short-sleeved polo shirt featuring embroidered design of Little River Lighthouse. 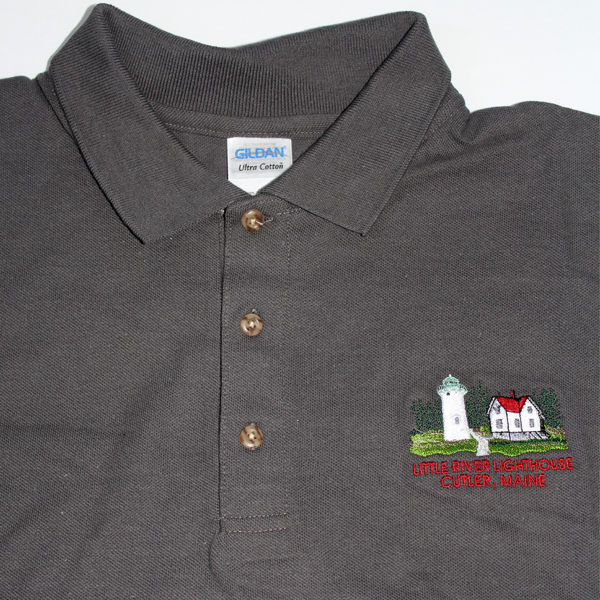 Our short-sleeved polo shirt features an embroidered design of Little River Lighthouse on the left chest. This Gildan ultra cotton, 100% pre-shrunk, short-sleeved polo comes in a slate color and is available in sizes Small – 3XL.